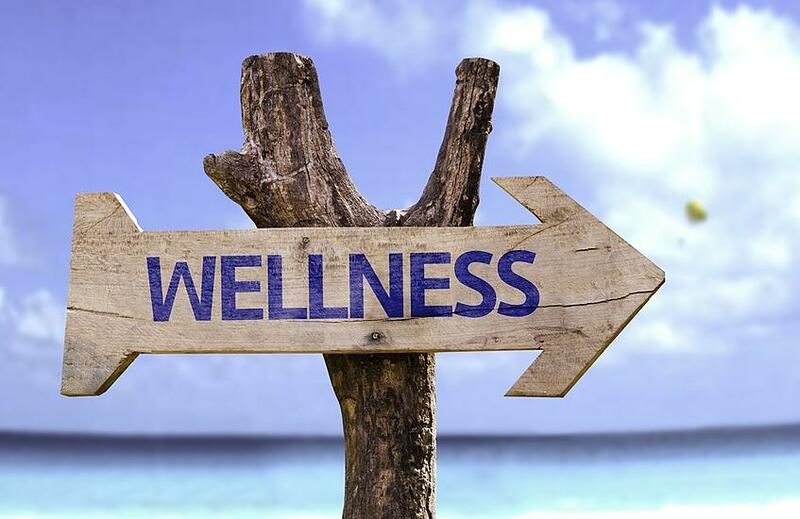 Financial Wellness: Opportunity or Current Fad? Financial wellness is one of the key buzzwords in our industry right now. While many are talking about it, what trends do we see on the ground? Is there a uniform understanding of what financial wellness is? Do plan sponsors want it and is it making a difference to participants? It is one thing to use the same buzzword, it is another thing to agree on a definition. From reading industry stories and surveys, I see a common theme emerge: financial wellness is addressing participants’ short and long-term financial behaviors in order to improve current and future financial security. While most would agree with this statement, the nuts and bolts of implementation is where we see the greatest differences. While retirement savings and planning seems to be the common denominator, other offerings cover a broad range from basic budgeting and debt management to investment education to Social Security and tax planning. This is a fairly wide range of topics reflecting a wide range of concerns in any given participant group. Do plan sponsors want to offer financial wellness benefits to employees? Studies in 2015 and 2016 by Ann Schleck & Co., an independent consulting firm associated with fi360, shed considerable light on whether or not plan sponsors were interested in financial wellness. In their study, 100% of plan sponsors were interested in financial wellness! In a separate study by AON Hewitt, 77% of large plan sponsors will have a financial wellness program running by the end of 2016. The Ann Schleck & Co. research revealed something else interesting: while 100% of plan sponsors expressed interest in financial wellness programs, only 21% of advisors said that their plan sponsors have asked about such programs. There seems to be a big disconnect here and advisors might do well to initiate these financial wellness conversations and help plan sponsors evaluate what type of program would be the best fit for them. Why do plan sponsors want financial wellness? In the aforementioned study, 100% of plan sponsors were interested in financial wellness, but why are they interested? The same study revealed that 85% of plan sponsors offering financial wellness programs did so because it was the right thing to do. Wow, that is incredible and a statistic that I wish many participants understood. Most plan sponsors care about and want to do the right thing by their employees. Of course there are benefits to the plan sponsors as well such as increasing worker productivity by reducing financial stress, decreasing medical costs and absenteeism, and increasing engagement in the retirement plan. Clearly this is a win-win for both participants and plan sponsors. Are participants looking for this benefit? Yes, participants are looking for employer provided help with their personal finances. For the majority of Americans, financial stress is the most common source of stress. While 66% of employees aged 35 and older indicate they would utilize financial wellness benefits, a whopping 86% of employees aged 18-34 indicate they would use financial wellness benefits. Plan sponsors looking to recruit and retain younger workers should consider offering financial wellness benefits. Advisors looking to engage younger participants should see financial wellness as one of the primary engagement tools in their toolbox. Who benefits from financial wellness? It seems that there are benefits for all parties involved. For participants, financial wellness can help participants learn and implement basic personal finance habits such as budgeting, paying down debt and saving. This reduces financial stress and better personal finance habits can help participants be in a better position to save for emergencies and retirement. As participants employ better financial habits, many can increase their contributions to the retirement plan. This improves their chances of saving adequately for retirement and retiring on time. Improving plan participation and participant outcomes benefits both plan sponsors and advisors. As previously mentioned, reduced employee stress decreases absenteeism and improves productivity, both key benefits to plan sponsors. There are benefits all around and the majority of plan sponsors indicate that they believe retirement plan advisors are in the best position to provide financial wellness. However, this is an area that has traditionally been outside the scope of most retirement plan advisors, at least in terms of offering a formal program. To fill the void, independent financial wellness providers have stepped into the gap but as these programs become more common, will we see a blur between what financial wellness providers and advisors offer? Indeed, offering financial wellness education may become a differentiator for advisors in the short-term while in the long-term, advisors not offering these services may find it harder to win new plans. Will retirement plan advisors begin to expand their services to account for this increased demand for financial wellness education? Financial wellness centers on education, including retirement education. Effectively engaging participants in their retirement plan will continue to be one of the primary efforts of plan sponsors and advisors. Advisors looking for retirement education tools should consider The Retirement Analysis Kit (TRAK) which allows advisors to easily create personalized retirement projections for each participant.